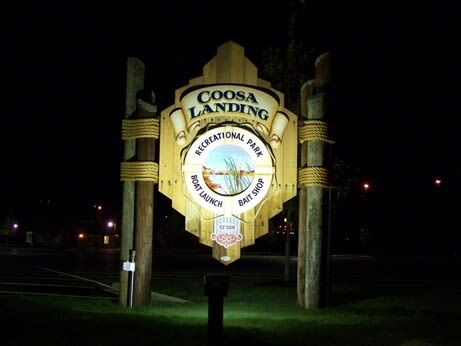 A public boat launch with paved and lit parking for over 100 boats. A bait and tackle shop is located onsite with a public bathroom. 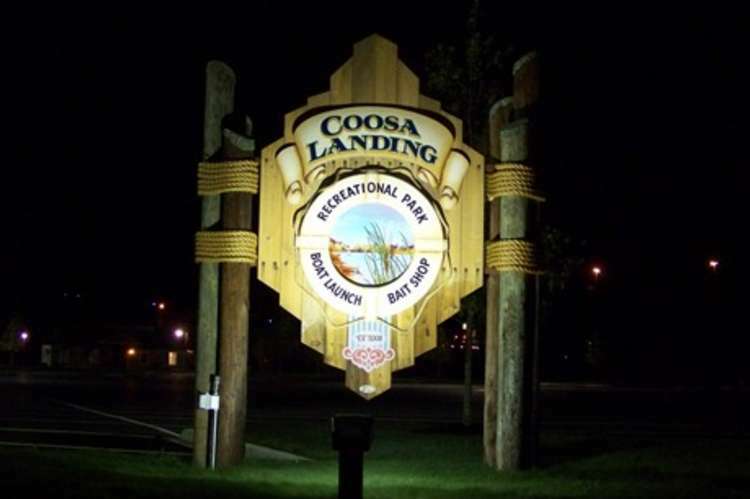 Visit the Coosa Landing!